Thank you to everyone who completed the 2017 survey. We received some valuable data from this and, hopefully, you will notice some of your feedback and concerns being addressed on the ASLIA website over the next few months. The 2017 survey highlighted a few areas where we would like additional or more specific information, and a few areas where responses were ambiguous. 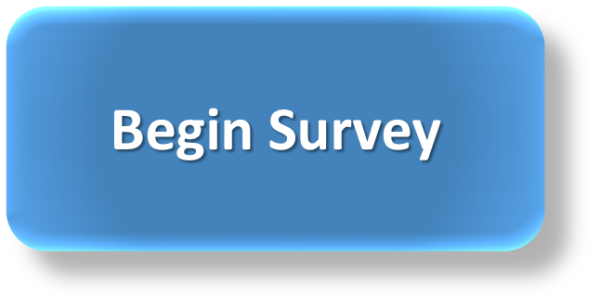 Therefore, we ask for your patience in completing a new survey for 2018, which should only take 10 minutes to complete. We ask that you only participate in this survey if you are currently working as an educational interpreter in early childhood or Kinder/Prep to Year 12 settings, and if educational interpreting is your main duty in your current role. This does not mean that we did not value the input of others such as ALMs, teachers, teacher’s aides who do not perform interpreting duties or TAFE/University interpreters – your responses provided us with great insights. 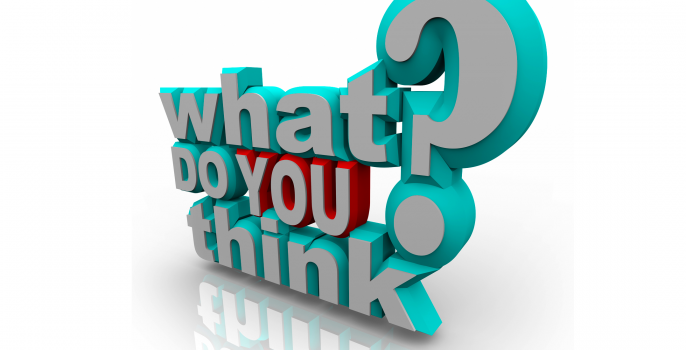 However, the focus of this survey is on the qualifications of EIs, their job titles and rates of pay. Please forward this survey to others that you know of who are working in an EI role in any part of Australia, as we would like responses from as many people as possible. Although we received an amazing 178 responses to our 2017 survey, we know that there are still a lot of people that we missed. It does not matter if you are qualified as an interpreter or not qualified; it does not matter whether you are an ASLIA member or not – your information is important, so please respond!